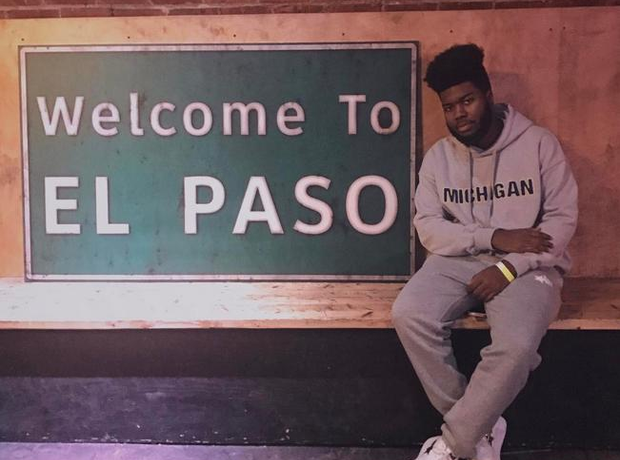 Khalid calls El Paso home. 14. Khalid calls El Paso home. He moved to El Paso, Texas a few years ago and says that’s where he was “born creatively”.